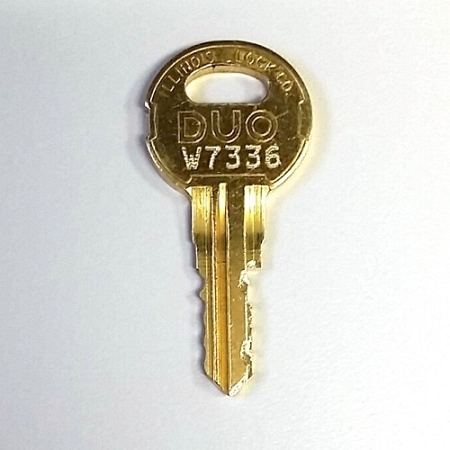 Illinois - Northeast Lock DUO W7336 replacement key. High-quality, cut by original factory. Buy with confidence.